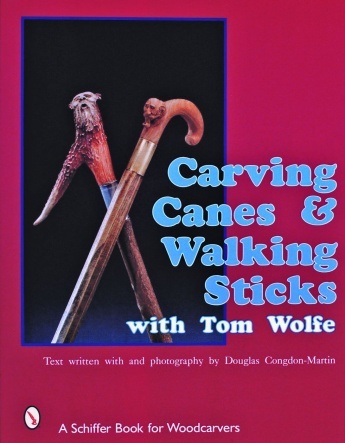 Tom Wolfe has been carving canes and walking sticks for almost twenty years. Among the hundreds that he has carved no two are alike. 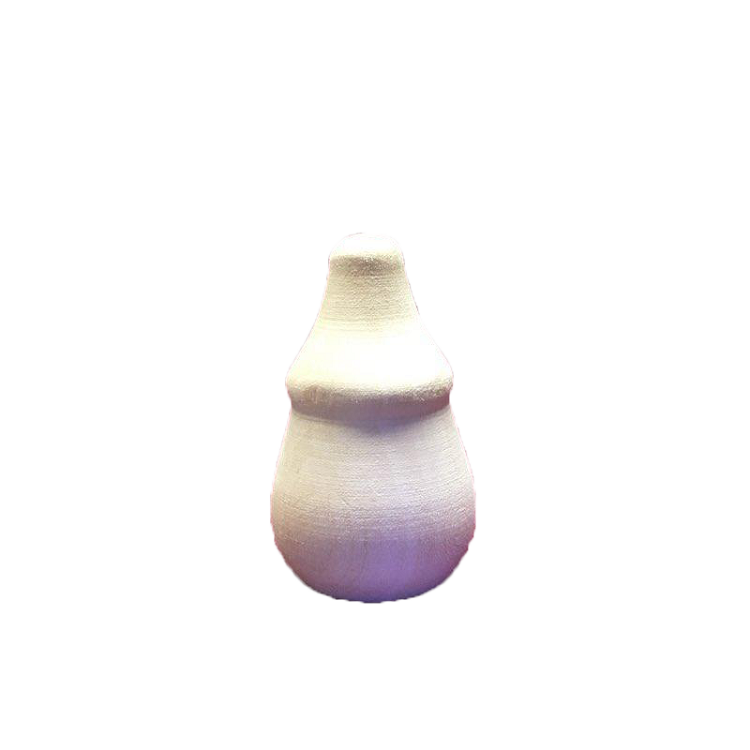 Each one takes on its own spirit and personality. And each one shows the carver's creativity and skill. Tom introduced his readers to the carving of walking sticks in Tom Wolfe Carves Woodspirits and Walking Sticks. In response to the requests of readers he presents this book devoted to canes and walking sticks. Patterns for eleven figures are included with two of them carved step-by-step. The carver can follow the color photographs of each step gleaning whatever additional information he or she may need from the concise caption. This is a fun book for all carvers from the novice to the pro.